Soundcloud, the online music platform that’s spent the last year or so taking a dramatic journey from chill to unchill, has reached an agreement with Sony Music, its former archenemy. 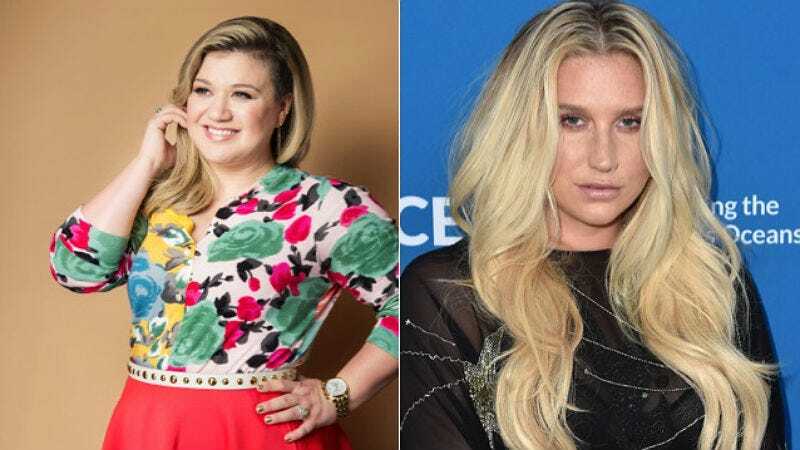 The two companies have agreed to a licensing deal ending the label ban on artists like Kesha and Kelly Clarkson using the platform; this will allow SoundCloud to introduce their subscription service that much faster. Yay? This truce comes after over a year of murdered podcasts, disappeared mixes, deleted accounts, confusing instructions to SoundCloud’s numerous international users and financial scares for the company. Now, according to The New York Times, the subscription service will begin “later this year,” meaning now most of the cool, one-of-a-kind remixes listeners enjoy on SoundCloud could be behind a paywall in a few months. In the time that it took to reach an agreement with Sony, other companies like Mixcloud and Apple Music have stepped into the void left by Soundcloud’s legal woes to offer platforms for dance and hip-hop remixes with less drama. At this point, the real question is, who wants to pay for yet another streaming service?